“A great teacher,” Jeremy Paxman, BBC’s Newsnight. 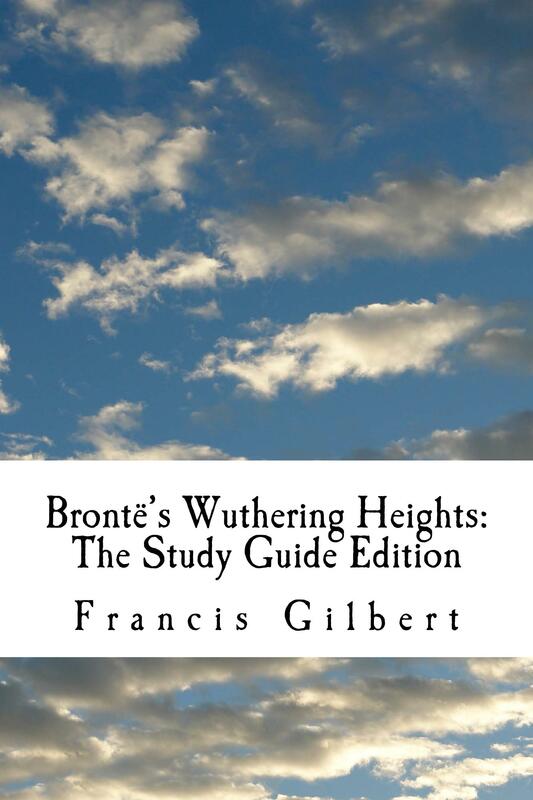 Are you a student struggling to understand Emily Brontë’s classic novel ‘Wuthering Heights’? Or are you an educator wanting ready-made exercises and guidance to help you teach this difficult text? Do your students need support to understand the language properly and work independently on the book? 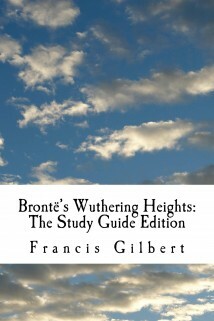 This edition of Emily Brontë ‘s classic novel contains a comprehensive study guide as well as activities that stimulate and engage. 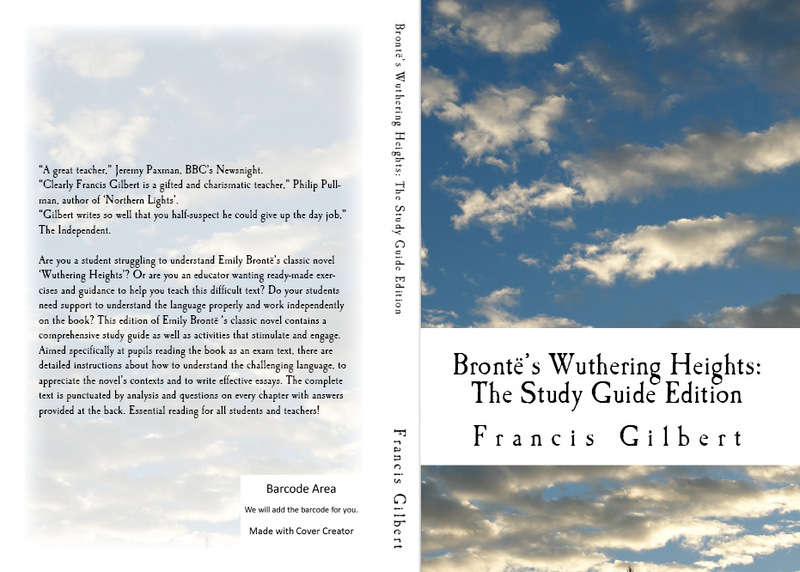 Aimed specifically at pupils reading the book as an exam text, there are detailed instructions about how to understand the challenging language, to appreciate the novel’s contexts and to write effective essays. 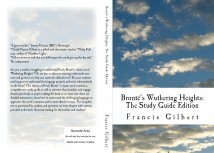 The complete text is punctuated by analysis and questions on every chapter with answers provided at the back. Essential reading for all students and teachers!